The Tuli Toddler Stool – Yellow & Mint by Vox is absolutely perfect for a playroom with its durable materials and kid-friendly design. The stool has slanted legs with a small storage cubby underneath the seat, as well as a safe silicon tube finger hole to easily pick up and move the stool. 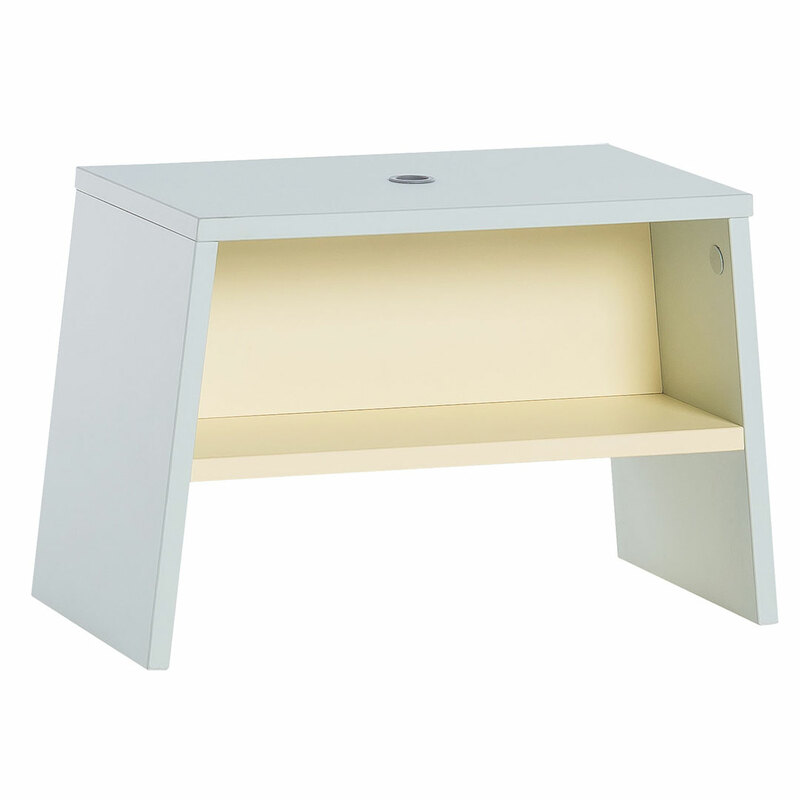 The frame is a mint green colour and the shelf inside a complementary light yellow. Two Tuli Toddler Stools fit perfectly underneath a Tuli Toddler Table. 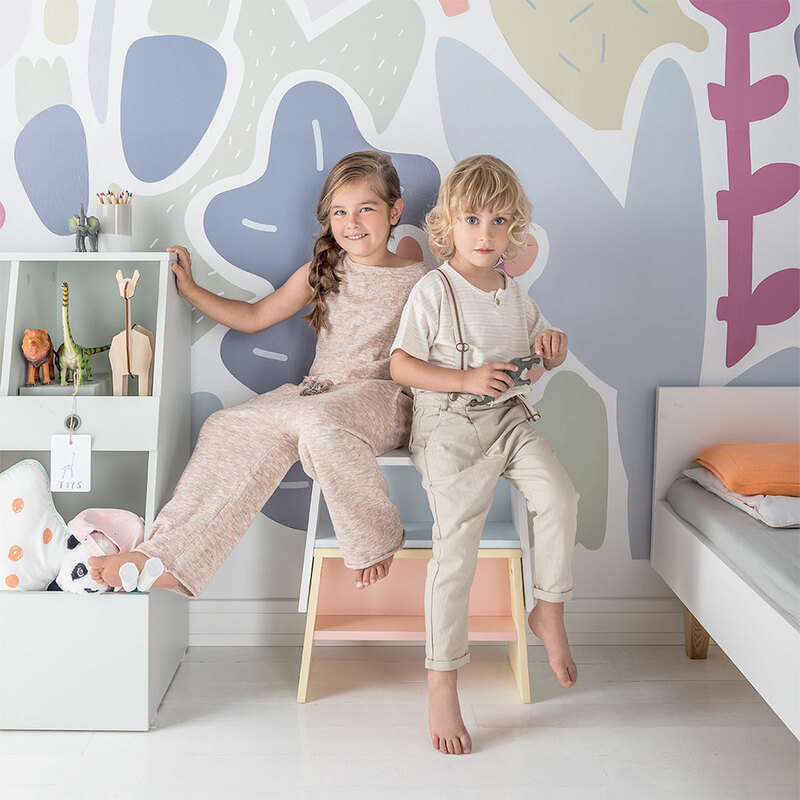 The Tuli room is envisioned to be a place of independent exploration for a child, with specially designed pieces perfect for their tiny hands still developing motor skills. The Tuli collection of lightweight, handy furniture is easily arranged and assembled. 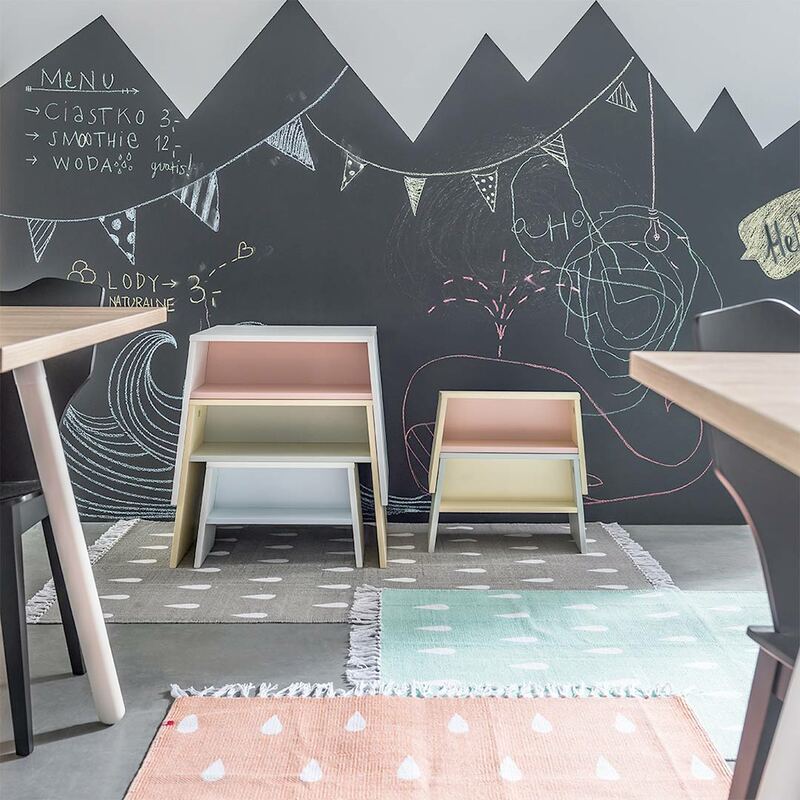 By stacking stools and tables you can maximise space and keep your little one’s play area neat and tidy.